In honor of a cultural icon and talent who stole many hearts, a drink was created for the little curly headed dancer and actress. At 21 years of age, she retired from the Hollywood scene and later became a United States ambassador. On Monday, Feb. 10,2014, she died at the age of 85. Here’s your chance to create your own version of the non-alcoholic beverage. Directions: Pour lemon-lime soda and ginger ale into a glass with ice cubes. Then, add a dash of grenadine. Stir and top it off with a cherry. 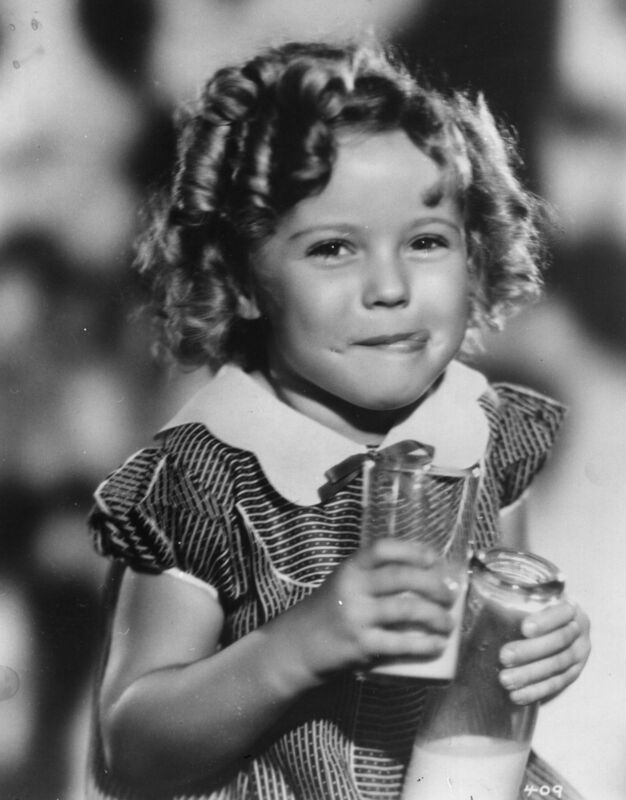 For more information on Shirley Temple and the Mocktail… click here. 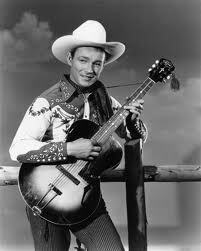 Known for his clean-cut and positive image, actor and singer Roy Rogers had this this non-alcoholic drink named after him. This is also sometimes called a Cherry Cola despite the fact that most grenadine is made of pomegranate, not cherries. Whatever you call it, it is a nice mocktail. Directions: Pour the ingredients into a collins glass filled with ice. Stir well. Garnish with the maraschino cherry. Shake all the ingredients in a shaker with ice and strain into a highball glass over crushed ice. Garnish with the lime wedge and celery stalk. Twist 1: For a cool slushy cocktail, freeze tomato juice in ice cube trays and pulse in a blender with worcestershire sauce, hot sauce and lemon juice. Twist 2: For a spicy Bloody Mary, add a little prepared horseradish and garnish with a shrimp (in place of celery and lime). Twist 3: Add an Asian twist to your classic bloody mary: 1) Substitute lime juice for lemon juice and add grated fresh ginger as a garnish. 2) Substitute wasabi paste for hot sauce and garnish with garlic chives instead of celery stalks and lime. 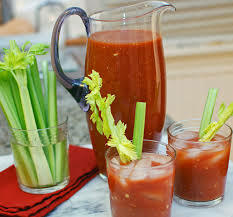 Twist 4: For a healthier option, use 25% Less Salt Tomato Juice as a base.